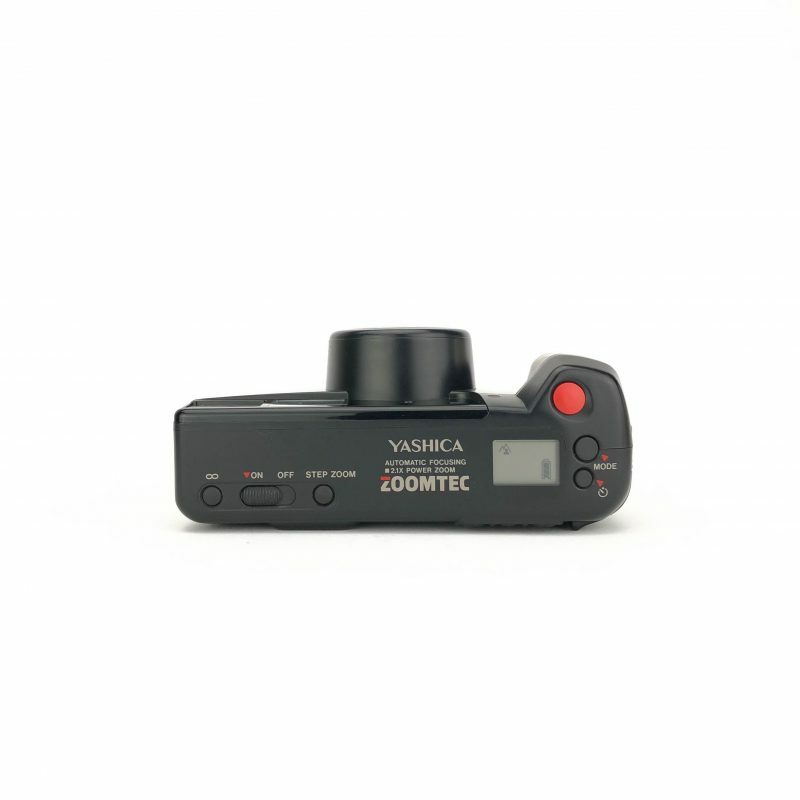 Yashica Zoomtec | Film's not dead. 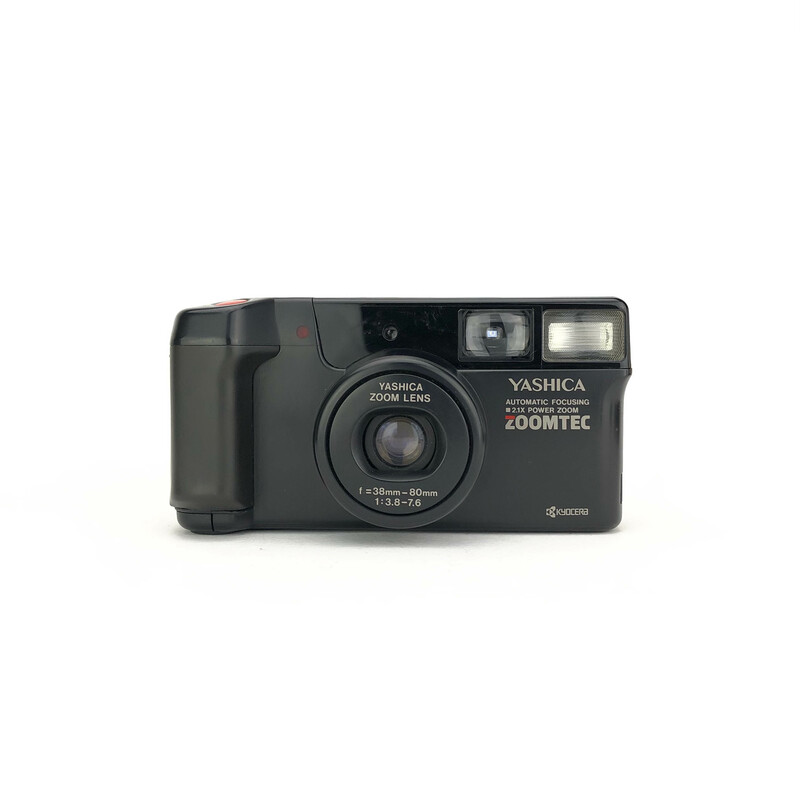 A little bigger than some of our other point and shoots the Yashica Zoomtec is a classic early 90’s point. 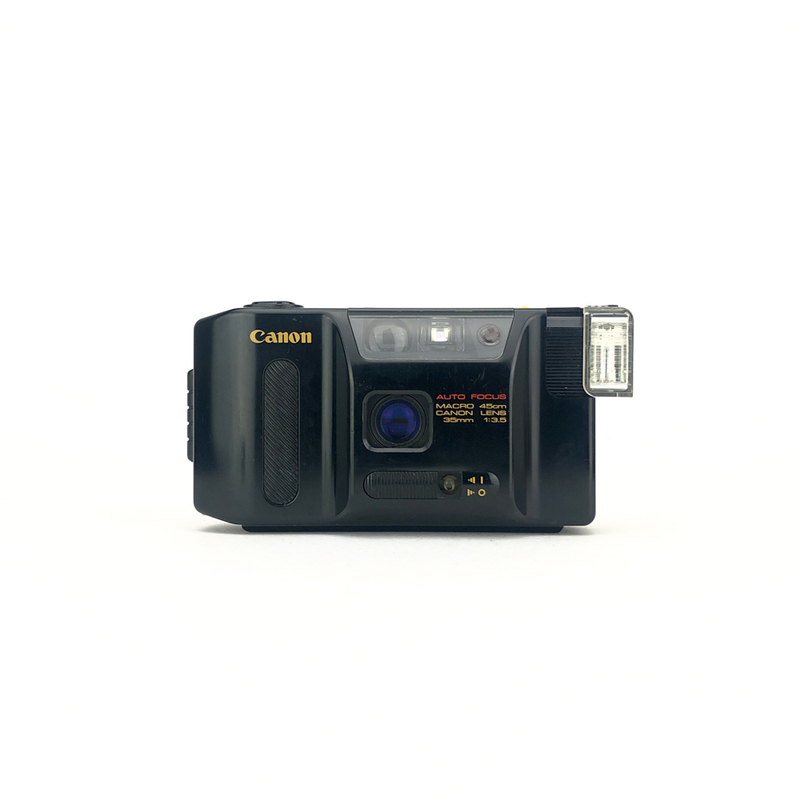 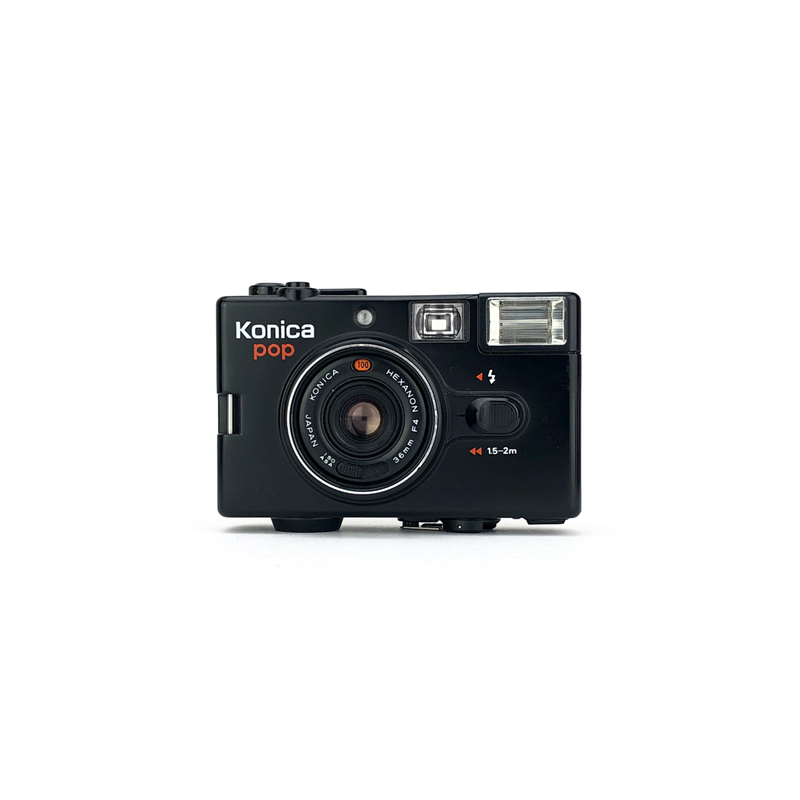 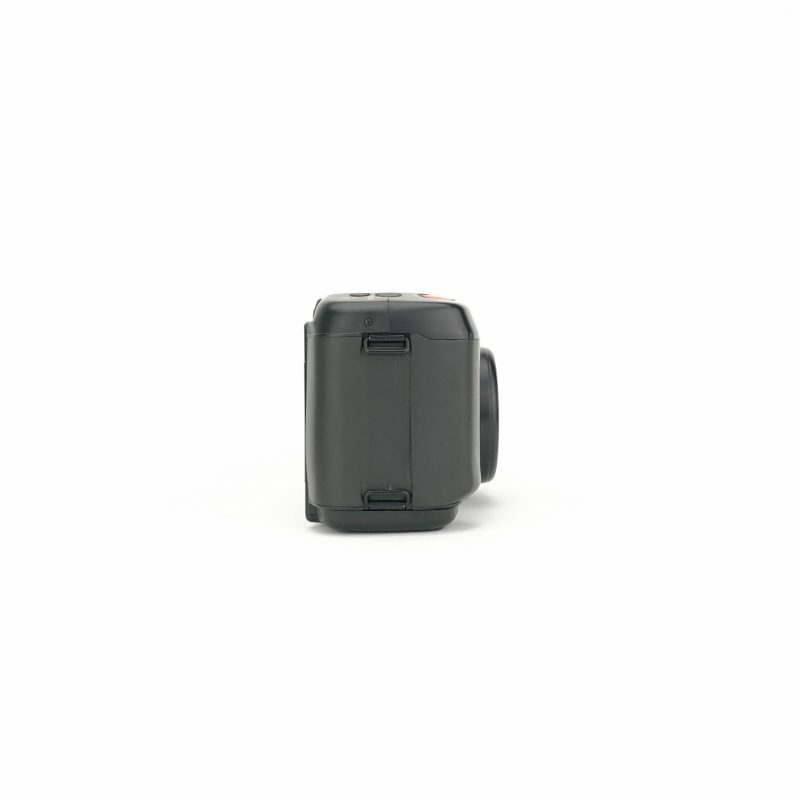 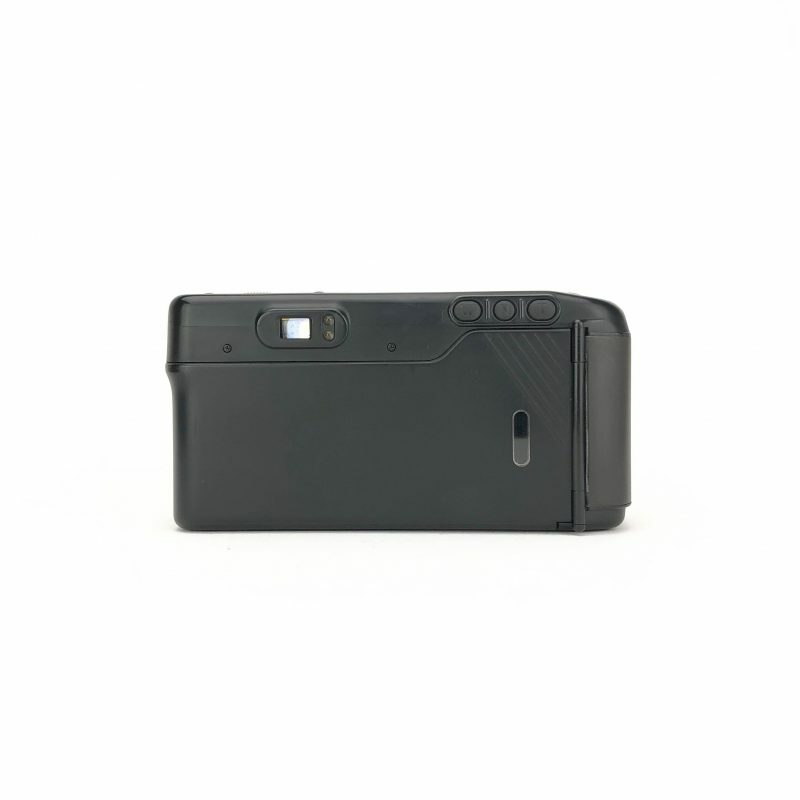 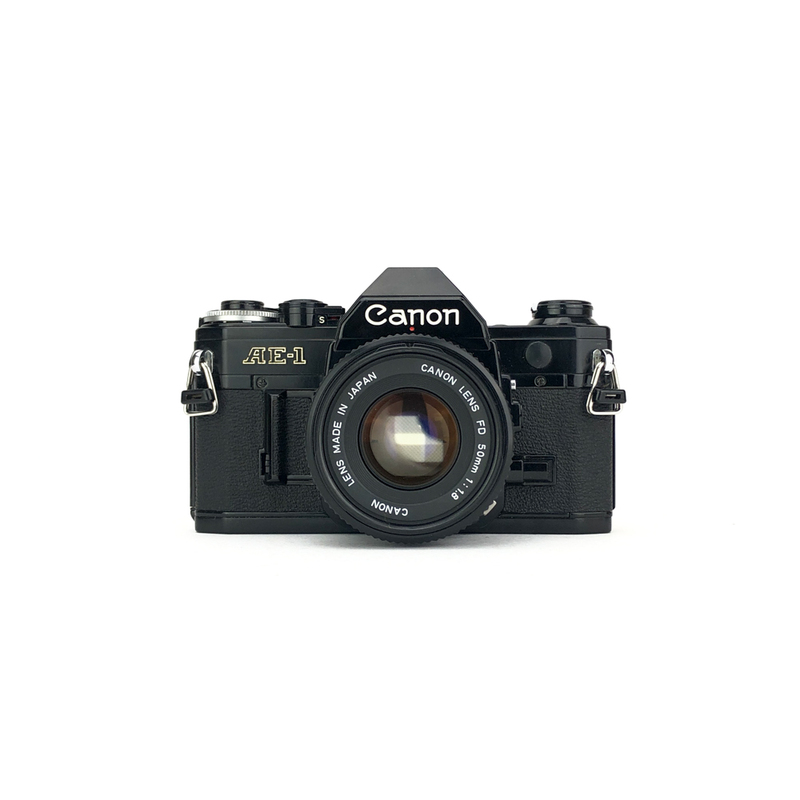 It’s got a few shooting modes which are controlled using the buttons on the top of the camera, a flash so you’re always ready to shoot.